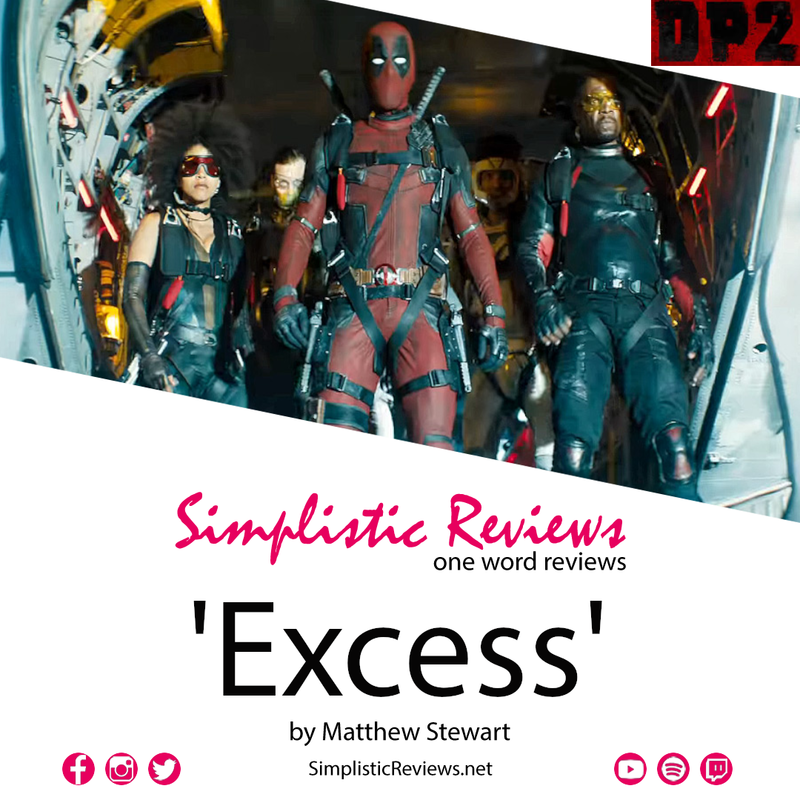 If you love Wade Wilson and his constant wink-wink, nod-nods to the camera, the audience and his fellow characters, you are going to love "DP2" and all it's DP'ingness. From a comic reader perspective it's awesome because you finally see Cable on the big screen, along with Domino, and by the way, Zazie Beetz is a kween. And shoot, you even get Shatterstar and they reference Mojo World. Talk about a deep cut! I was cautious about this film. In hindsight, I wonder why I ever was. It's so darn good, it's almost frustrating. 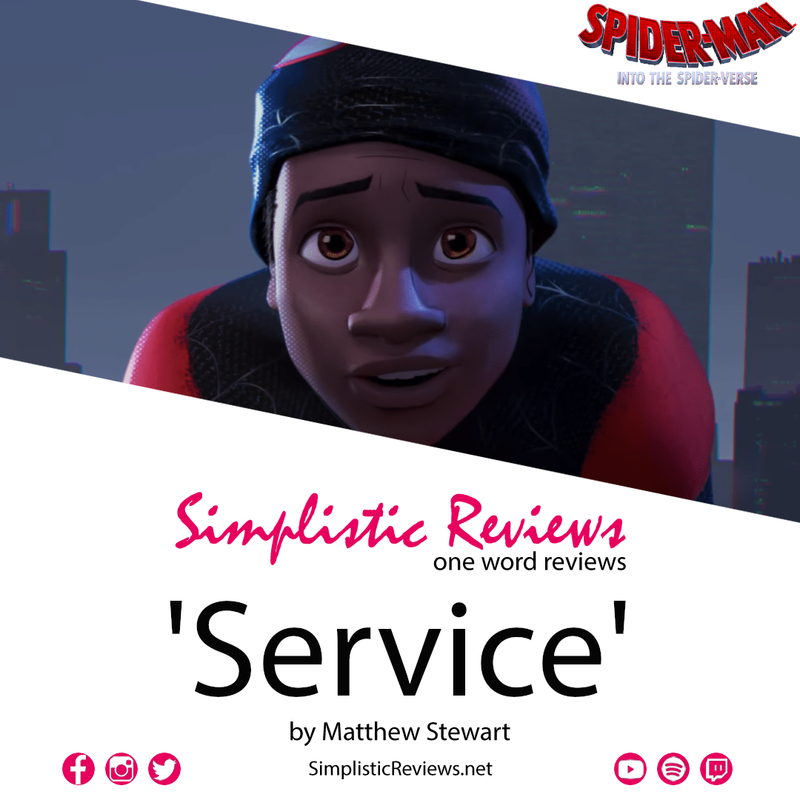 But there is serious SERVICE paid in "Spider-Man: Enter the Spider-verse." 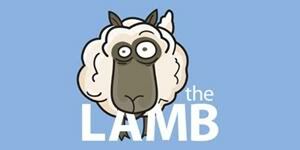 You have what people have been clamoring for for years. Finally a film with Miles Morales AND Spider-Gwen. What kind of world do we live in? A pretty special one indeed. Considering we are living in an even more inclusive society, this is the perfect film, at the perfect time. It's almost needed. It's a film that should inspire and make evident, what's already been said over and over; "Anyone can be Spider-(wo)man." Since 2015's "The Lobster" Yorgos Lanthimos has established himself, at least to me, as a modern day Aesop, creating adult-themed FABLES that are both mind-bending, funny, and unlike anything any other director is creating right now. 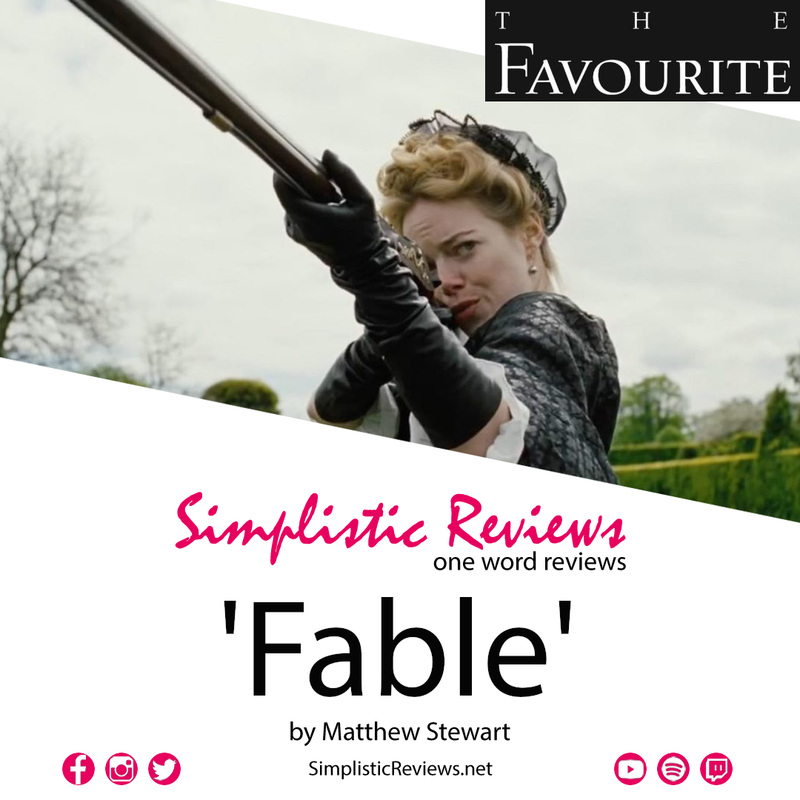 "The Favourite" is a film that takes the tried and true concept of the "costume drama" and turns it into a PG-13 version of "Salo" with two of the best in the business with Rachel Weisz and Emma Stone turning in some great performances where it leaves you guessing who is the hero or the villain. Throw in Nicholas Hoult with his over the top David Bowie-like performance and Olivia Colman putting in some serious work as Queen Anne and you have some great fun right here. Big, stupid films are so hard to gauge. 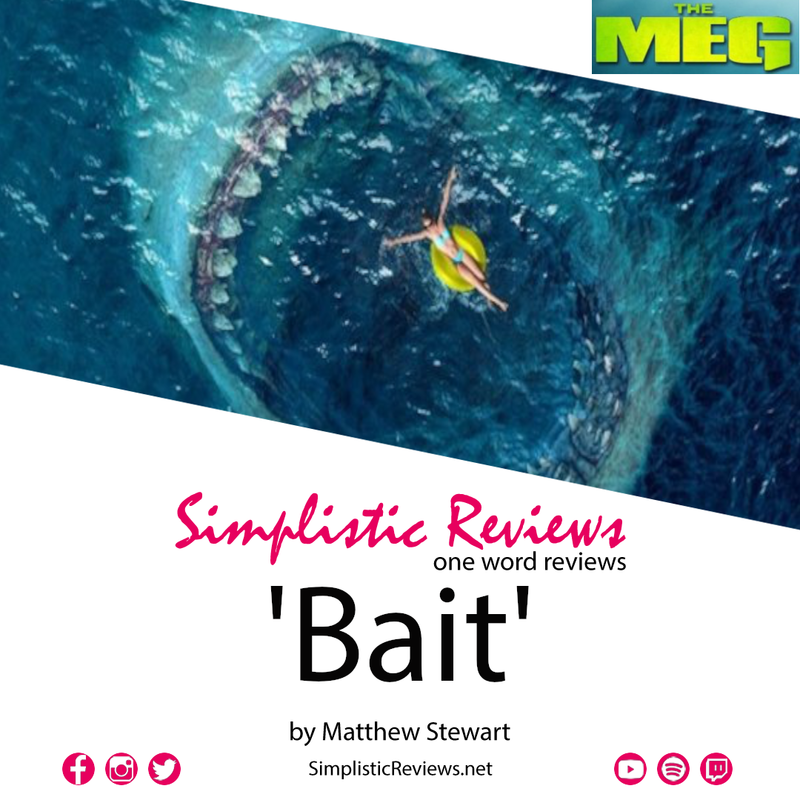 People still like to throw around that whole "guilty pleasure" argument but honestly, you should like what you like and there shouldn't be guilt involved, but man..."The Meg" was the perfect BAIT in 2018 for anyone who was in the market for a big, dumb film about sharks that get bigger and bigger and if you wanted to see Rainn Wilson play a bigger jerk than his alter ego in "The Office." No, "The Meg" isn't Asylum cheesy, but I would have loved to have seen the studio meeting which I sure included "hey, 'Sharknado' is still a thing right, people still love giant fish!" The sad fact is that "Sharknado" works because it's just one of those films that has all the ironic detachment it needs to be endearing, "The Meg" is a bit of a slog with just enough Jason Statham to make it somewhat tolerable and entertaining. It just seems like a missed opportunity that the "Baby Shark" song wasn't used in some form. It's a travesty. "Gremlins" is a lot of fun. It's pure insanity and another reason for the advent of the PG-13 rating. I mean there are people getting murdered, gooey explosions and probably one of the best reasons for a person to hate Christmas in cinematic history. But the one thing that will always be a point of contention is the LOGIC of taking care of and dealing with an actual Mogwai. You mean this thing can't drink water. It can't take in any of the suns rays, and when exactly does "after midnight" end? 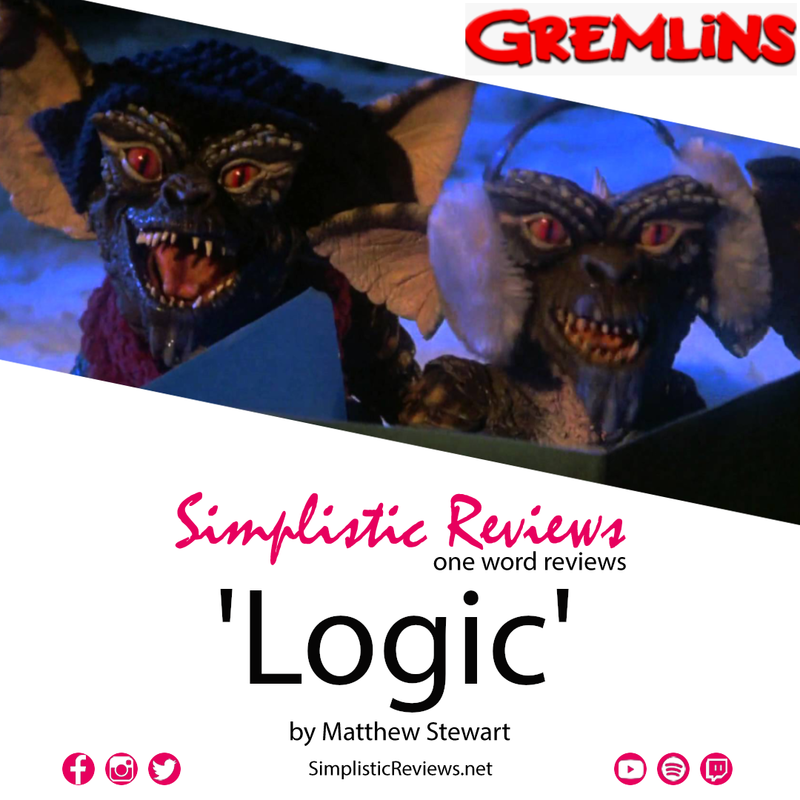 It's fun to debate these quirky little things about "Gremlins" and at least I can say it's a Christmas movie to get away with watching it at least once a year. Not one holiday has more films dedicated to it then Christmas. From "It's A Wonderful Life" to "Black Christmas" there is a Christmas film for everyone. So when a new Christmas flick comes around, it just seems like white noise, and while "The Christmas Chronicles" takes it's cues from films like "Elf" with a dash of "Adventures in Babysitting" and the cutesy CGI of "Trolls" there is something QUAINT about it. He's played Elvis...three times, Wyatt Earp, and a cartoon dog, but seeing Kurt Russell ham it up as Santa Claus, is truly a lot of fun. 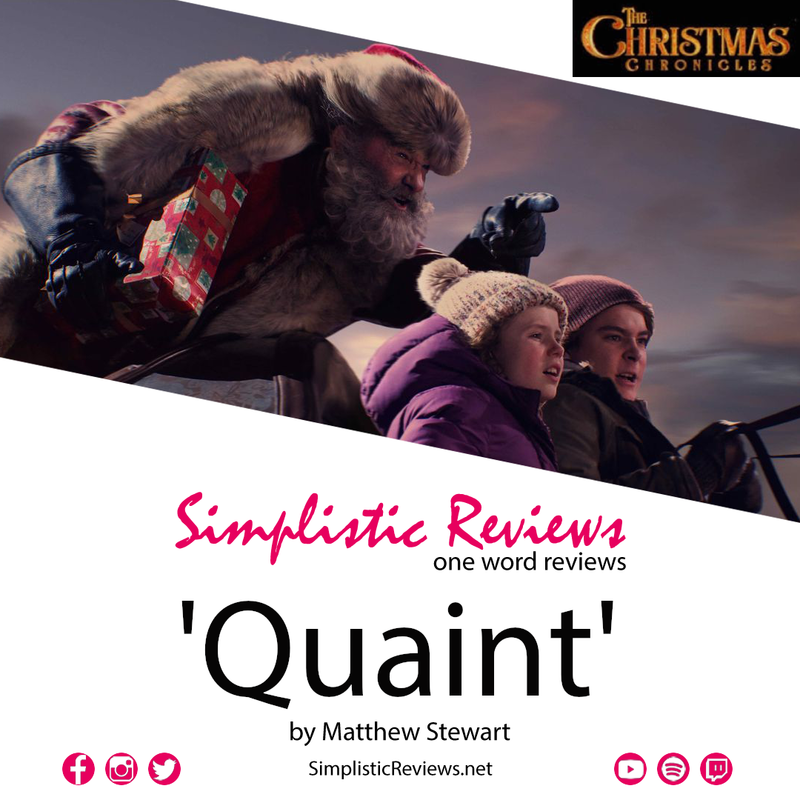 Much like Tim Allen in "The Santa Clause" Russell is doing his best to put his stamp on the role of Jolly Old Saint Nick for a new generation, and it works. Will this be a new Christmas classic? I certainly think you can put this in your holiday film rotation going forward and have a pretty good time. 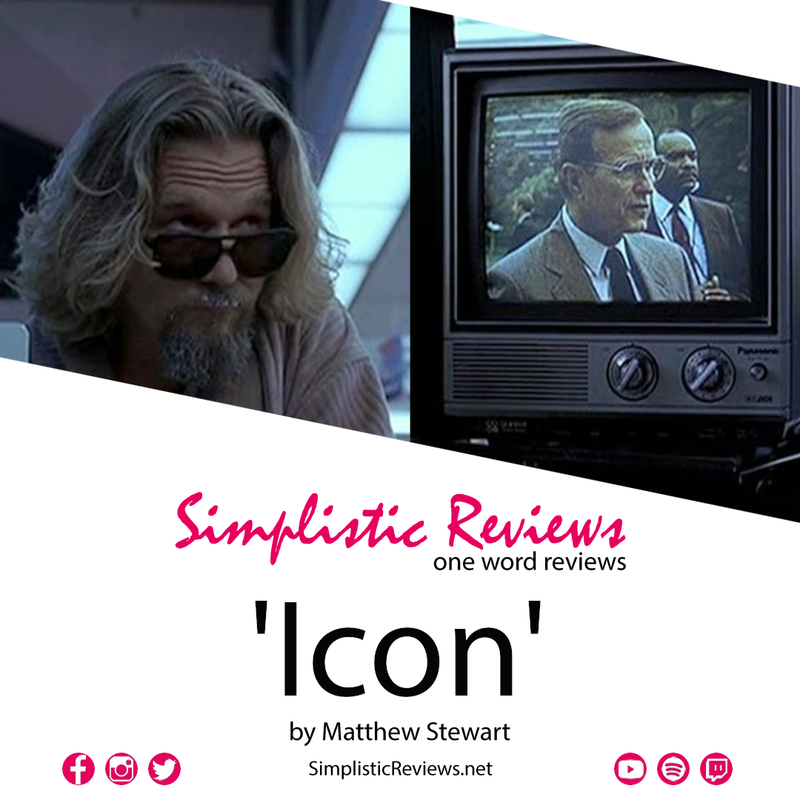 I guess this review felt slightly appropriate only because this is the only film that I can think of that features a clip of a speech from George H.W. Bush, but it also features the ICON that is The Dude in "The Big Lebowski." I remember reading a review by Rene Rodriguez from "The Miami Herald" who really bashed this film. It's always been a vivid memory of mine. But I consider this the very best that the Coen Brothers have done with the craziest cast of characters they've created. It's damn near perfect.